Hey riceinmay! I have visited your site before but did not realize it was you! 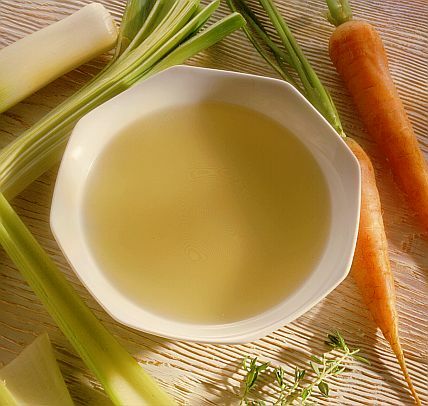 Good luck in the bone broth challenge! I am sure I will be checking back here after the excitement is all over. I am adding you to my list of favorite sites that I check regularly. Did you find the cauliflower chips on-line? Let me know if you do, or I can e-mail you the recipe. Take care!